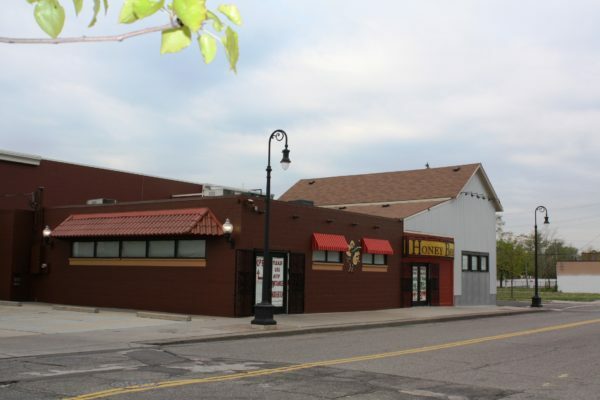 The main goal of the Southwest Detroit Facade Improvement Program is to make a dramatic visual difference within the Mexicantown and the West Vernor & Springwells Business Districts in order to create and promote more attractive, safe, vibrant commercial corridors in Southwest Detroit. 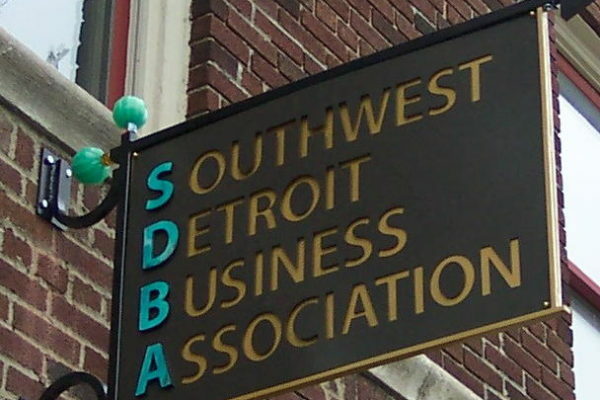 The Association is a coalition of businesses and community interests committed to facilitating the continuation and enhancement of a stable, economically healthy Southwest Detroit. We support our communities vision for a healthy, vibrant neighborhood.Together we’re developing a place where more and more people are choosing to live, work, and shop. We establish collaborative relationships by engaging community stakeholders, residents and business owners in the revitalization process of our Mexicantown and W. Vernor & Springwells Business Districts. Organization – gathering the resources, both human and financial, to run our programs, as well as promoting the programs through partnerships and public relations. Promotion – creating a positive image of the district to attract customers and investors, as well as to rekindle community pride. Design – preserving historic resources and enhancing the visual quality of the district by being attentive to all elements of the physical environment. Economic Vitality – strengthening the existing economic assets of the district while diversifying its economic base and developing methods to finance needed improvements. 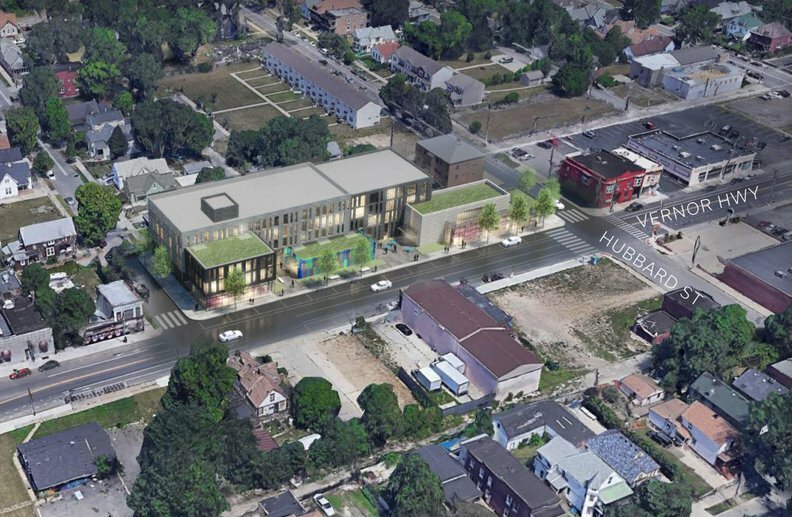 This approach harnesses the social, economic, physical and cultural assets that set a place apart and, ultimately, leads to tangible outcomes that benefit the entire community.